Support MSAA and the MS community by purchasing items from these great companies and directly benefit MSAA! 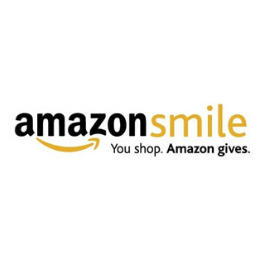 Shop AmazonSmile and Amazon will donate 0.5% of the price of your eligible AmazonSmile purchases to the Multiple Sclerosis Association of America. Get Started! Support MSAA through our 6th Annual Yankee Candle Holiday Fundraiser! 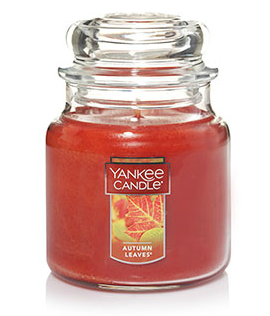 Visit yankeecandlefundraising.com and enter group number 990043872 to start shopping now through October 20th for pre-Thanksgiving delivery and through November 17th for pre-Christmas delivery! Pura Vida Bracelets has partnered with MSAA to promote MS Awareness! For each bracelet purchased, Pura Vida will donate 10% of the purchase price to MSAA. To get your Pura Vida Bracelet, visit Pura Vida's MSAA bracelet page. HARDCORESWIM provides a collection of Swim for MS swimsuits for both men and women and MSAA receives 20% of the purchase price for each swimsuit purchased. Check out their Swim for MS page and order your suit today! 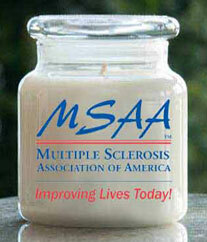 Purchase an exclusive MSAA candle created by Whip City Candle Company whose proceeds benefit our mission. These are great for gift-giving, with a variety of fragrances from which to choose. MSAA will receive 50% of each purchase! To purchase, visit www.whipcitycandle.com/msaa. 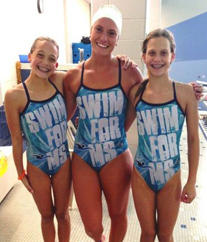 Looking for MSAA and Swim for MS gear? Check out our CafePress site! Here, you can purchase apparel and accessories supporting the MS community. To view the products in our shop, visit cafepress.com/mymsaa. Wristband Creation donated 300 “March is MS Awareness Month” wristbands for us to share with you! We will be giving these wristbands out at fundraisers and during MS Awareness Month.